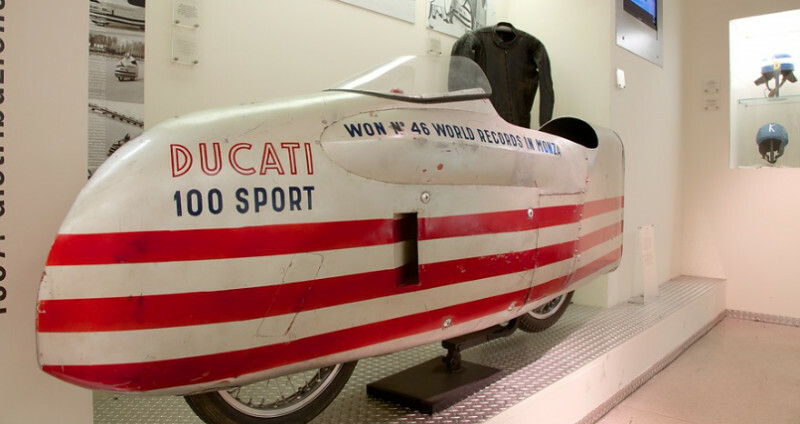 The Ducati Museum in Bologna is a temple to two-wheeled excess, celebrating the legendary Italian brand's progress from builder of humble mopeds to creator of some of the world's greatest motorcycles. 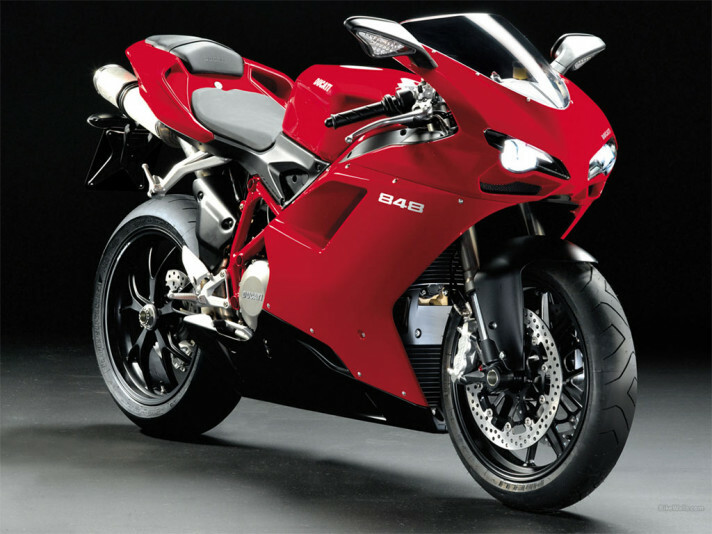 ...to 21st century superbikes like the 1198 F11 . After the disasters of World War II, few Italians could afford a car, or even a full-bore motorbike. Ducati – formerly an electronics manufacturer – came up with the tiny Cucciolo ('puppy') engine. 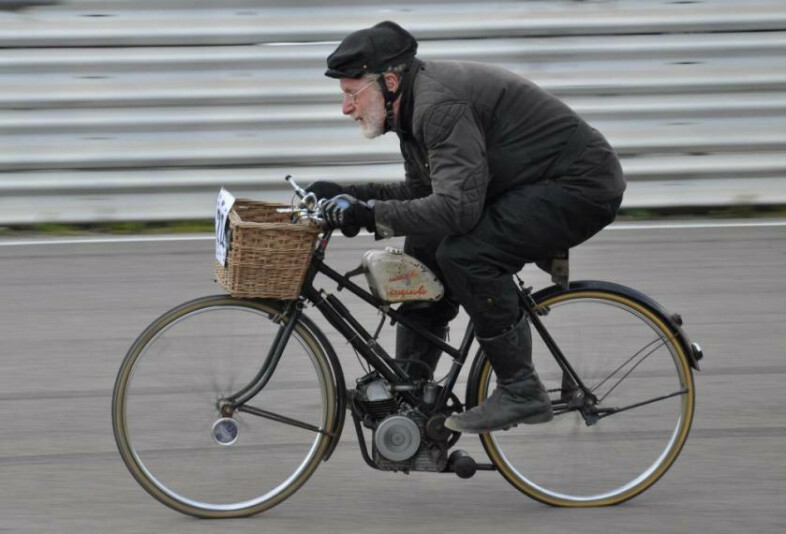 Bolted to a push-bike frame, it made 100 kilometres to the litre. Piaggio's Vespa scooter, which hit the streets about the same time, may be a better-known icon, but it was Ducati's little Cucciolo that really got Italy back on the road. In the museum's five rooms, packed with gleaming bikes, I traced the brand's history from the birth of the Cuccioli to the present. Progress was rapid. By 1956, the 100cc Ducati Siluro was setting records at the famed Monza circuit. The following year, Ducati mechanics Leopoldo Tartarini and Giorgio Marinetti went round the world on a 175T tourer. By the 1970s, Ducati was making its debut as a superbike builder with the 750GT, and in the '80s and '90s the its 900cc Elefant ruled the African deserts, winning events like the Paris-Dakar and the Atlas Rally. 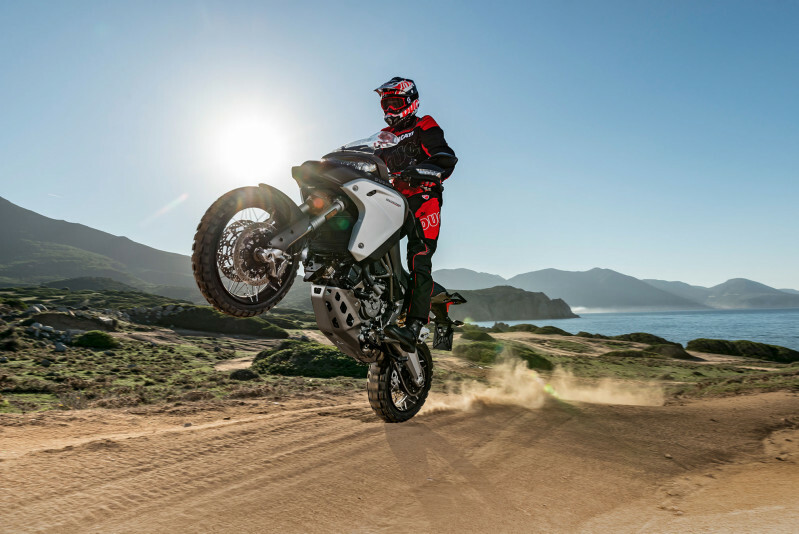 Its biggest bikes yet, the Multistrada 1200 series, seem to show that there's no end to Ducati's ambitions. Even if you're not a big bike fan (and I confess I've never owned anything bigger than 150cc), these beasts are pure elegance on two wheels – not just triumphs of engineering, but works of art. If you're really into the nuts and bolts, you can tour the Ducati factory to see them being built. Or you can do what I did – go straight to the museum shop and buy the T-shirt. In Ducati red, of course.